Tuesday, June 28th, we had a big visit at Bistro on Bridge from Allagash Brewing rep, Katie Talia and one of the brewery’s favorite seasonal releases: Little Brett! This craft beer blends an easy-drinking summer sipper with notes of pineapple, bread crust, and signature Brett-fermented complexity. 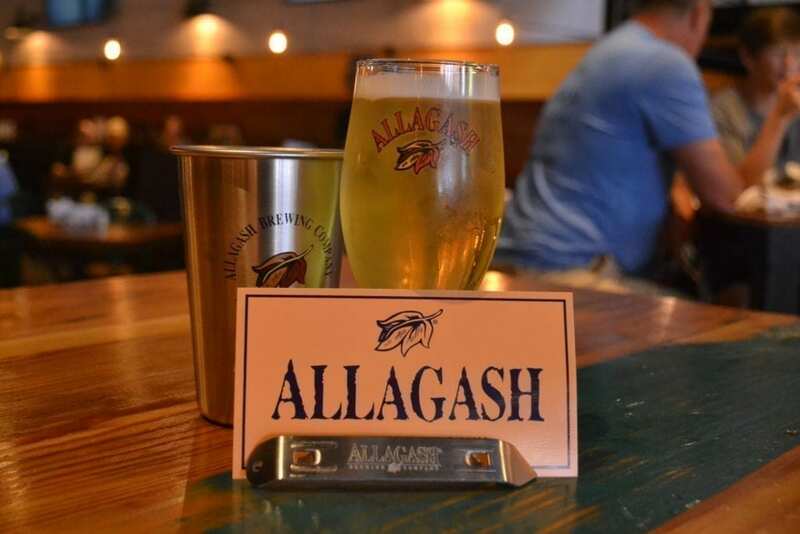 Beyond the flavor, Little Brett actually happens to be the lowest calorie beer that Allagash brews. It has 124 calories while coming in at an ABV of 4.8%. And it couldn’t be a more perfect time with that summer heat on its way! It’s a great Session Beer where you can enjoy a couple under the sun with a lot less guilt. This is a wonderful companion to the White, Allagash’s flagship Belgian-style wheat beer, also light in ABV and perfect for Backyard BBQ Shenninigans!